Practicing SEO tactics for videos may seem counterintuitive or even impossible. 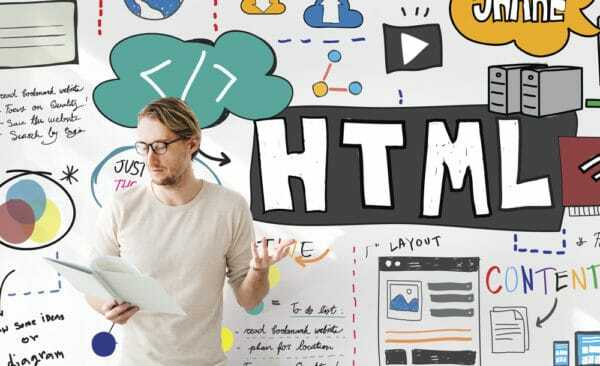 This is because of the common misconception that in order to practice SEO, you must use written content to practice on-site SEO tactics. The truth is, practicing SEO for videos is not only possible, but it is also highly recommended by SEO experts. This blog post will explain how to practice SEO for videos on both YouTube and Google. You may be aware that Google owns YouTube, and you may be confused as to why we are covering both search engine platforms. Even though Google owns YouTube, the search results on each platform are different. When searching Youtube, only videos that are uploaded to YouTube will appear as results. On the other hand, Google shows many different websites in its search results. These differences will affect how you use SEO on each platform. As mentioned above, Google’s video results are from other websites. This means when you are uploading a video to your website, you are hoping Google will show your video in its search results. When you are uploading to YouTube, you will want to use SEO tactics that help you with both Google and YouTube’s search results. Just like when practicing your on-site SEO strategy with your website, you want to do some keyword research before creating your video title. Unfortunately, YouTube does not have its own SEO keyword tool to help users come up with titles. You can simply do an auto-populate test in YouTube’s search bar, which will show you the most popular searches. The flaw with this option is that it does not give you an idea of the competition with the associated keyword ideas. Luckily, Keyword.io has created a free tool that shows you both the search volume and competition of keywords. 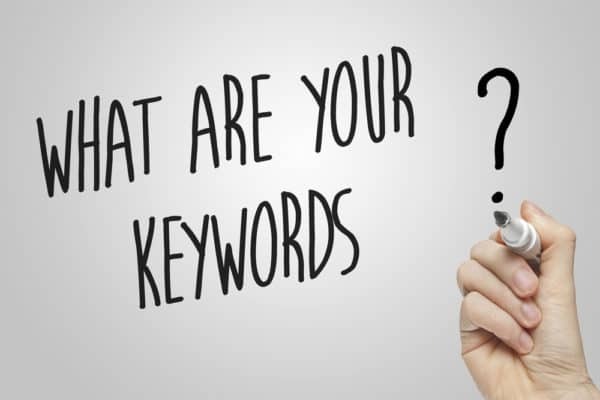 Once you decide on the keywords to use, you should optimize your video in a similar way to how you would optimize a page or blog post on your website. You should use your strategic keywords in video titles, descriptions and tags. Similarly with on-site SEO, the use of strategic keywords will help to improve your ranking in YouTube’s search results. Use your keyword at least two times in your description, but do not practice keyword stuffing. The most important place to use your keyword is in your video’s title. Figure out a way to strategically insert the keyword into an engaging title. Just like Google, YouTube looks at your retention rates when ranking search results. Often called dwell time, a retention rate is the amount of time website visitors stay on a page or continue watching a video. So, what does that mean for your videos? It simply means you need to make engaging and good quality videos to encourage your viewers to stick around. Having a good quality video does not mean you need to spend over $700 on a fancy camera to rank on YouTube. A video shot on an iPhone camera is perfectly fine for YouTube’s standards. Having a good quality video means you should put some effort into your videos and ensure the quality is good enough to keep watching. Whenever a viewer decides to subscribe to your YouTube channel after watching one of your videos, that sends a signal to YouTube that your video is one that deserves to be ranked. The same goes for when someone “likes” your video digitally. This is why at the beginning and end of each video, you often hear content creator asking their viewers to subscribe. You should do the same thing if you are hoping to rank well on YouTube. A combination of this tactic and having high-quality videos should show good results. 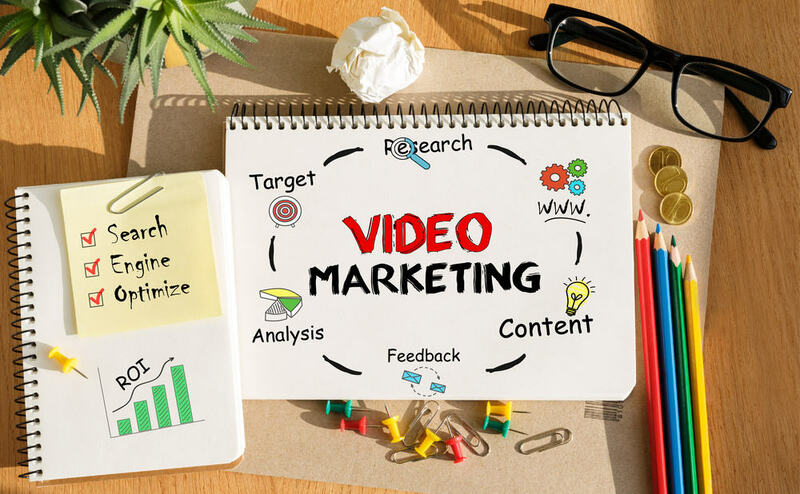 Just like with your website SEO strategy, SEO for videos will include the use keywords that improve your ranking on Google. An amazing tool is Google’s Keyword Planner. This free tool will show the search volume of keywords and how competitive they are. When these keywords are seen on the website that holds the video, you will rank much better. For example, if you own a blog, you should use those keywords in the title and throughout the blog post to help your video rank better on Google. You should also use those keywords in your video’s file name. This is an extra keyword Google will see on your website which will help you get better rankings. Just like when uploading a video to YouTube, you should also use your keywords in your tags on your website. Anytime you post a video online, you should include closed captions. Not only does this make your video accessible to viewers who have a hearing disability, which is very important, but it also improves your rankings on Google. Google indexes closed captions from videos in their search results, which can help boost your rankings. When a strategic keyword is mentioned in the captions, that will help your rankings. This should be done for videos on both YouTube and other websites. Just like when trying to get a good ranking normally, you should make sure your website is effective when trying to get your video to rank. Getting your video to rank well in search results means you are also getting your website to rank well. You can have an amazing video on your website, but if your website is below Google’s standards, it’s unlikely that your video will rank well. As mentioned above, Google owns YouTube, which means they favor them in search results. Up to 88% of Google’s top 10 video search results are YouTube videos. If you’re trying to get your video out to as many people as possible, you will most likely want to publish it to YouTube. However, there can be cases where you don’t want to publish your videos to YouTube. But, we will talk about this in a future post. Keep in mind that you can publish your video to YouTube, and then have it appear on your website. This way, you will get traffic to your YouTube video from different channels, your website is more likely to rank in search results, and your website visitors can still watch your video. If you have any questions about how to use SEO for videos, feel free to fill out the form below so we can contact you!